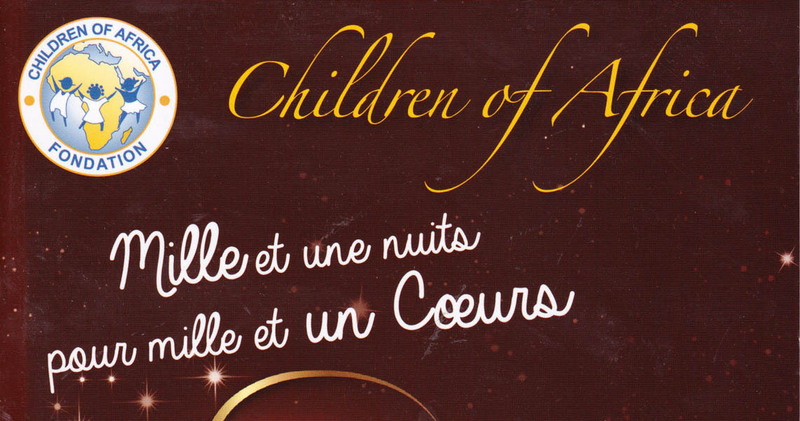 This prestigious event in Abidjan in March 2016 was a benefit for the Children of Africa Foundation. Politicians, entertainers, and entrepreneurs from Ivory Coast, France and other parts of the world come together in support of this cause. 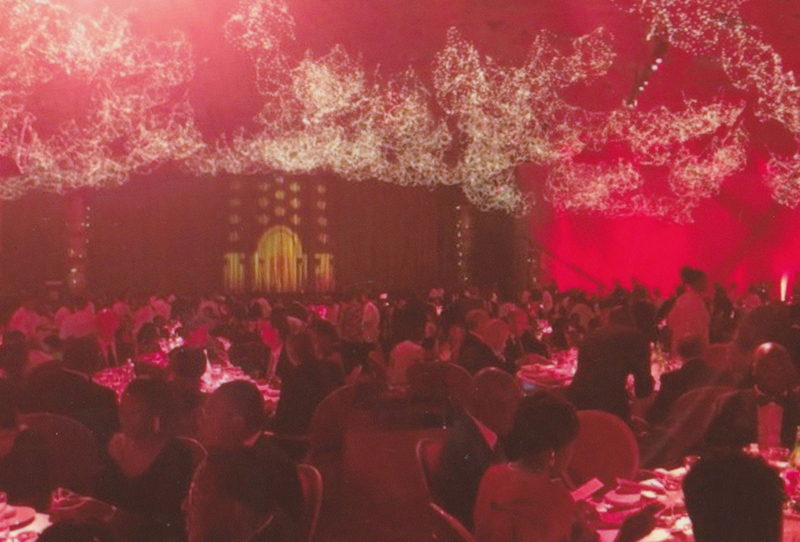 The Foundation organized the event under the sponsorship of Ivory Coast’s First Lady. The country’s President was also in attendance. The evening consisted of a dinner party, a stage show, and works of art’s auction. Omar Pasha’s oriental style fits perfectly with the event’s theme : “Thousand and one nights for thousand and one hearts”. We were booked for the Abidjan show through the French Patrick Sebastien and his team from “ The Greatest Cabaret in the World” TV show. As a matter of fact, we already performed in 1999 in the early times of this program.